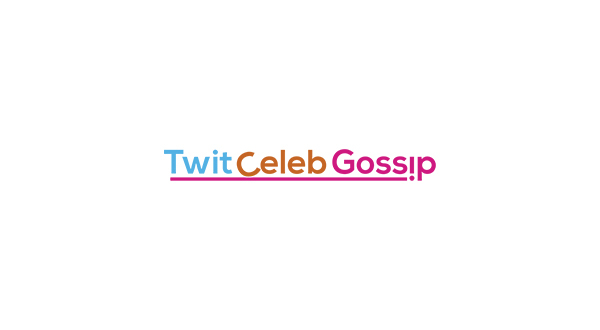 Alex Magala performs his Britain’s Got Talent audition on Ellen! 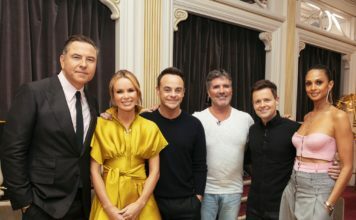 Alex Magala has performed his dangerous Britain’s Got Talent audition on The Ellen DeGeneres Show. Alex has performed his full BGT audition on The Ellen DeGeneres Show this week. 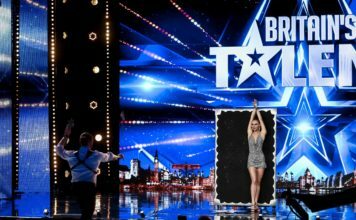 Britain’s Got Talent viewers saw daredevil Alexandr Magala swallow a sword while performing two heartstopping tricks on the first episode of the tenth series. One of his tricks consisted of him climbing up a tall pole and dropping all the way to the bottom head-first. 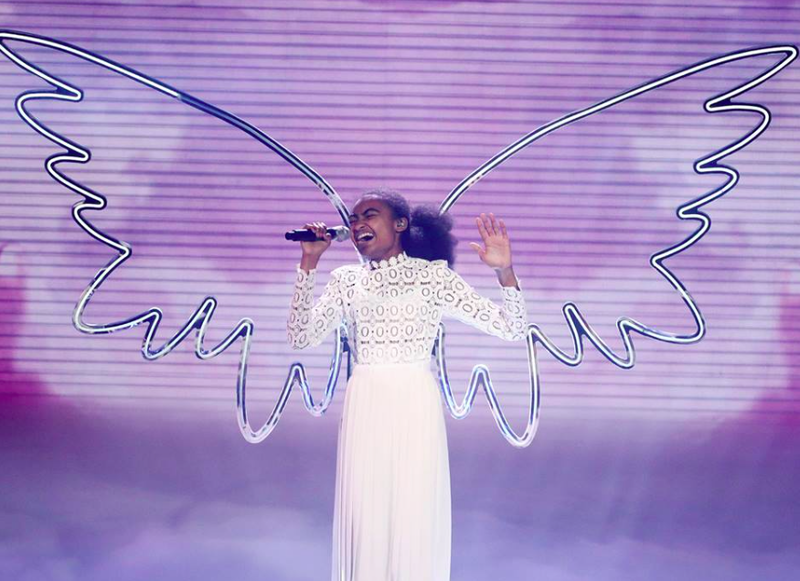 Alex left the auditions with four yeses from Simon Cowell, Amanda Holden, David Walliams and Alesha Holden. Alex recently said he’s willing to DIE on BGT: “I think it’s a beautiful thing to die for, I mean why not, I’m ready to risk my life to for the show. 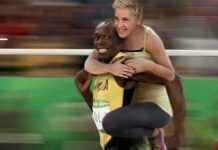 Ellen DeGeneres says she’s not racist following posting a controversial Usain Bolt edit! 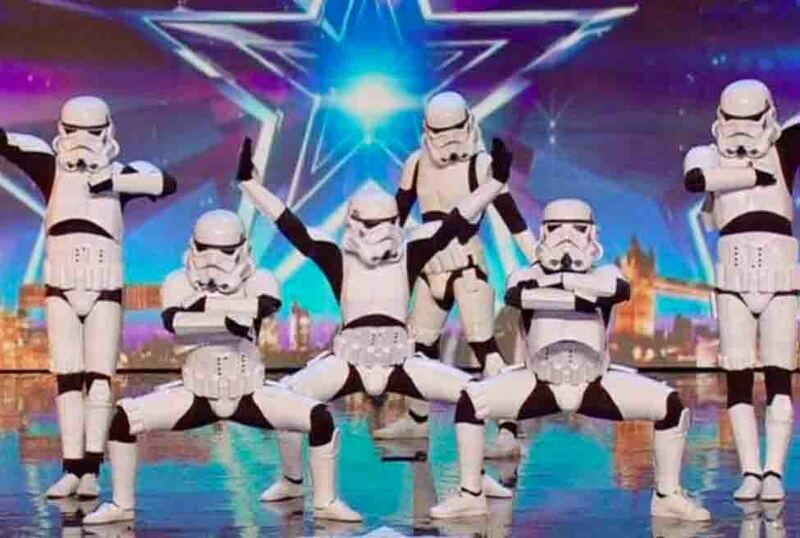 Simon Cowell signs Britain’s Got Talent Boogie Storm! 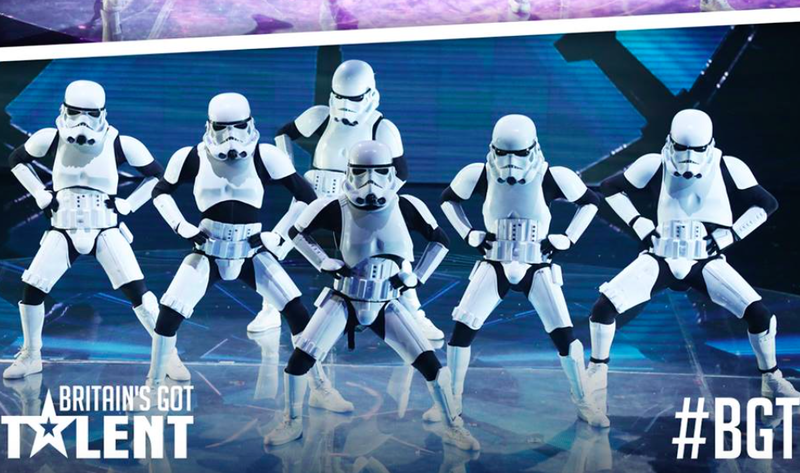 Britain’s Got Talent 2016: Boogie Storm are going on tour! 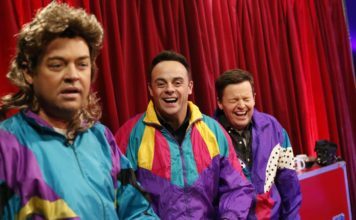 Britain’s Got Talent 2016: Ofcom complaints received over EU reference! 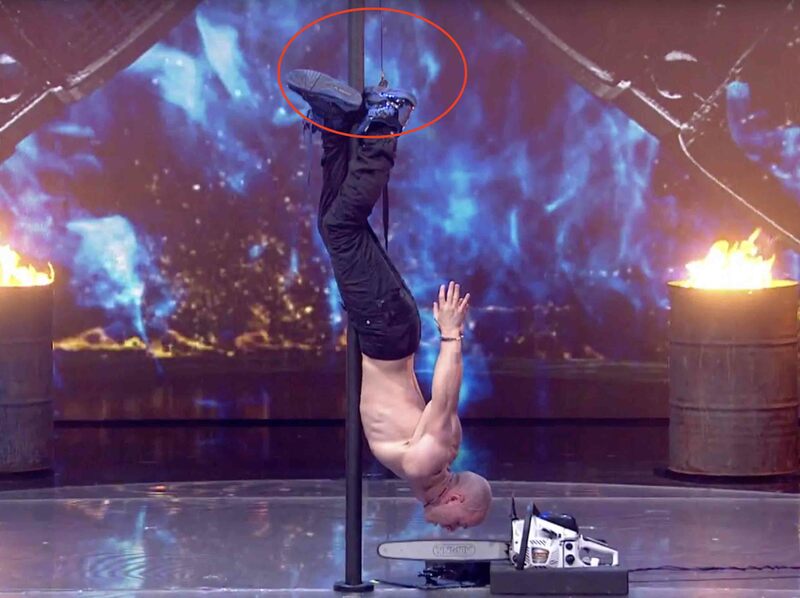 Viewers spot Alex Magala had a ‘safety wire’ on Britain’s Got Talent final!